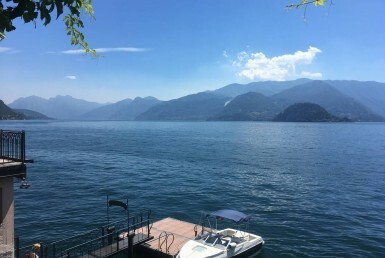 When you pass the Swiss-Italian border at Chiasso-Como, the A9 motorway to Milano gives you 10 seconds of view on the lake, the beautiful Lago di Como. Since our son studied in Milano university we travelled this road several times and called ourselves a little bit crazy not making time to visit the lake. So we did some day in September and we fell in love with the beauty of it. 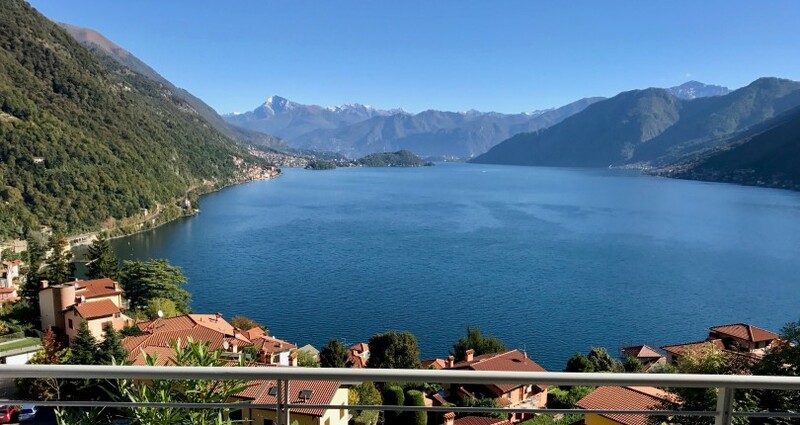 Lago di Como with its beautiful borders, nature, mountains, villages, boats, restaurants. After this holiday we planned to visit a housing agency, in search for an apartment. As in a lot of countries in the EU, finding a trustworthy housing agency is quite a challenge. Our first visit to the region was meant to visit some agencies. Would we be understood in our needs and wants? Would we feel being understood and getting the attention we need?. This all was very true for Target Immobiliare Argegno, where the owner Anna Scibè and assistant Samantha Palmieri are in charge of the customer service. It is thanks to the both of them we were able to find a beautiful apartment with a splendid lake view. 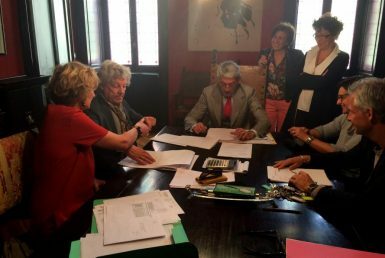 As a foreigner we felt comfortable with the personal touch of guidance in the process of buying property in Italy. This is reflected in the fact that we still have a pleasant relationship with them. As a family we live in The Netherlands. Our second home is in Argegno on Lago di Como for some eight years now, we enjoy every week spending there. The people in Italy are very friendly and we feel at home, living for some odd 20 weeks a year at the Lago. Spending our days with enjoying splendid views in every season of the year, beautiful walks in the mountains, visiting nice cities and good restaurants. In wintertime we drive to Madesimo, at the north of the lake, where you will find good facilities for skiing. Italy in the north has a relatively prosperous economy, which makes the quality of life very high, as long as you have a job and earn money. Politically this country seems in trouble, but it works for decades this way … as we do understand it. It seems for most of the people it is not holding them back from enjoying life in one of the most beautiful regions in all of Europe.